In Auckland and then in Dunedin, I met up with Matt Chamberlin, Presbyterian Youth Ministry Co-ordinator. 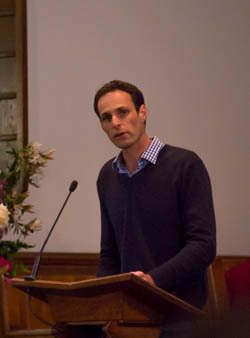 Matt works with Gordon Fitch in PYM and connects with 5 staff (full-time and part-time) in pakeha/palangi synods across New Zealand, plus the Pacific Island Synod and the Maori Synod. 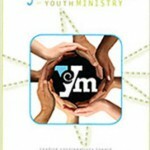 PYM has regional youth committees who relate with the regional staff. PYM is involved in training, resources and events. PYM is seeking to develop a focus on discipleship that is Christ-centred and grounded in practices that grow disciples. 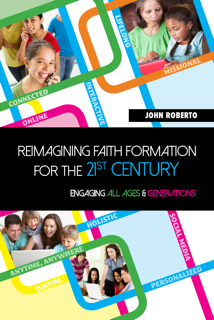 John Roberto spoke about the need for an ecosystem for faith formation today at Reimagining Formation 2016.. Faith Formation Ecosystem from Craig Mitchell on Vimeo. See below for more on this event. “It is the culture of the whole church that is most influential in nurturing a vital Christian faith.” Leading educator John Roberto from Lifelong Faith spoke from US research about what makes congregations effective in ministry with young people. The Effective Youth Ministry study revealed that churches which were strong in youth ministry were in fact healthy faith communities for all ages. 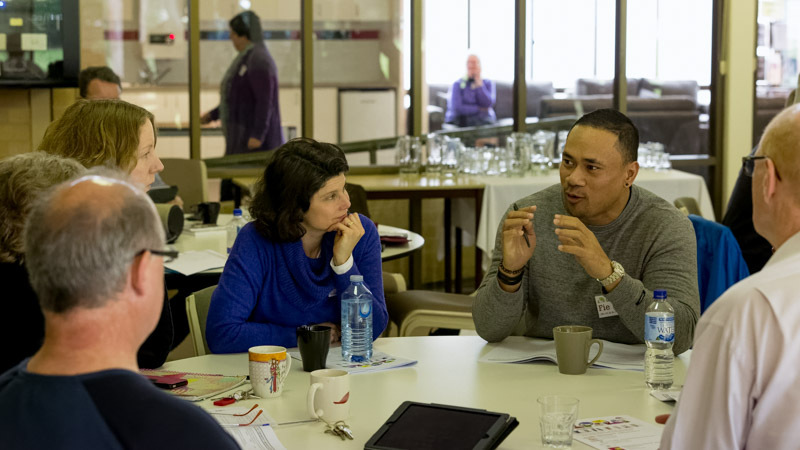 Roberto is in Sydney for two key events exploring what lifelong faith formation might look like in a multi-faith, culturally diverse, digital-enabled world. 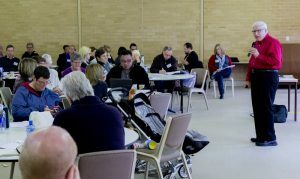 60 people from a range of churches in Australia and New Zealand gathered for a three day teaching intensive earlier in the. This weekend we’re hosting a national conference which will include a range of speakers and workshops on formation and mission in a digital age. John invites us to think about different audiences and settings for faith formation. Much of our faith forming activity is aimed at the faithful core attenders of the church. We need different strategies to connect with occasional attenders, with those in the community who see themselves as “spiritual but not religious”, and with those who currently have no interest in either spirituality or religion. He names eight faith-forming processes and invites churches to think differently about how these might take place – intergenerationally, in family settings, through digital communication. The developers of the “Here2Stay” formational pillars for ministry draw heavily on Roberto’s work. It is wonderful to be among a bunch of people who are passionate about forming faith. John Roberto’s presentation materials for the events are available here. 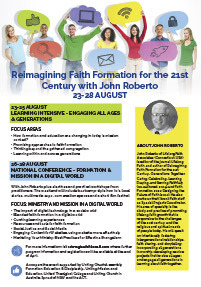 John Roberto will be in Sydney 23-28 August for two events about Reimagining Faith Formation for the 21st Century. 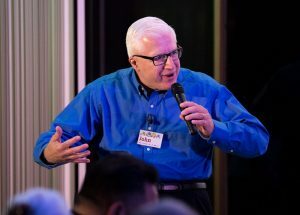 John is well-known internationally as a speaker, forward-thinker and author in faith formation, intergenerational ministry, and learning in a digital world. 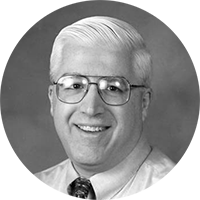 John is the director of Lifelong Faith Associates (Connecticut, USA), author of several books including Reimagining Faith Formation for the 21st Century and is editor of Lifelong Faith Journal. His previous work on a Comprehensive Approach to ministry and mission with children, youth and families has been significant for churches in Australia as well as the USA. 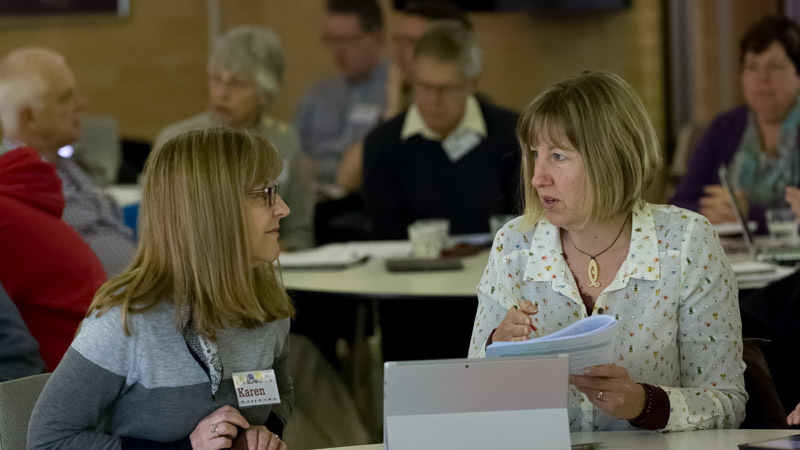 These events are open to people from all Christian churches and schools and will be or particular interest to clergy, children and youth workers/ministers, school chaplains, and leaders in faith formation and educational ministries. The events are co-sponsored by the Uniting Church Assembly and the NSW-ACT Synod. You’re invited to two events. You can attend either or both. How formation and education are changing in today’s mission context? A three day event with John Roberto as keynote speaker, plus electives, a multimedia expo, panel discussion, interest group conversations, resource displays, and a short film festival. Sunday 28th offers a morning option of visiting a church using multimedia in worship or education. Several ministers were asking about ways to assess the education or learning needs and preferences of their congregations, so I thought I’d post a number of links to resources that may be helpful. Description: The “Reimagining Faith Formation” Assessment Tool provides a way for your congregation to examine how it is forming faith through congregational life, family faith formation, age-group faith formation, and leadership. Content: 32 statements about the congregation’s with formation practices. People can rate the each statement on a range of poor to excellent. 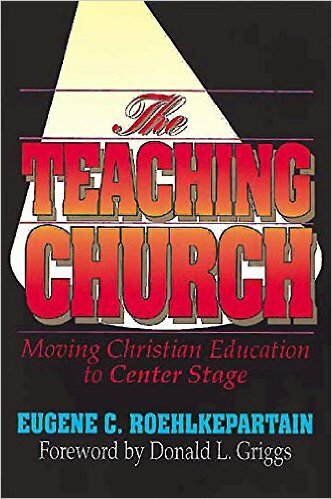 Description: Survey tool used in a major study of 6 US mainline churches in 1990, “Effective Christian Education: A National Study of Protestant Congregations”. The full report and a summary can be downloaded. The survey questions are in the Appendix of the full report, starting p73. 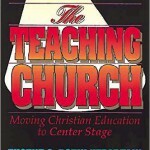 The study findings are best accessed in “The Teaching Church” by Eugene Roehlkepartain. Survey Tools in “The Teaching Church” – Measuring Faith Maturity, Congregational Life Evaluation, Assessing Administrative Foundations, Leadership Evaluation, Content Evaluation, Educational Process Evaluation, Youth Curriculum Checklist, Adult Curriculum Checklist, Family Ministry Evaluation. 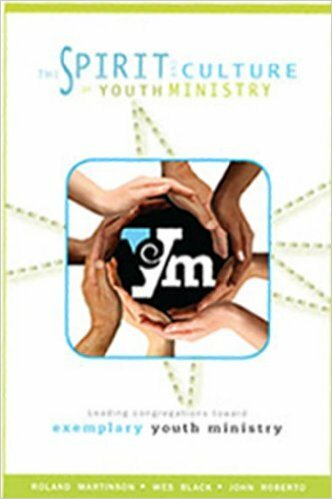 Description: A range of useful tools for evaluating youth ministry as a whole congregation, developed as part of the Exemplary Youth Ministry study, summarised in “The Spirit and Culture of Youth Ministry”. Survey Tools: An extensive lise of survey tools and resources available here, including a range of Faith Assets assessments tools.